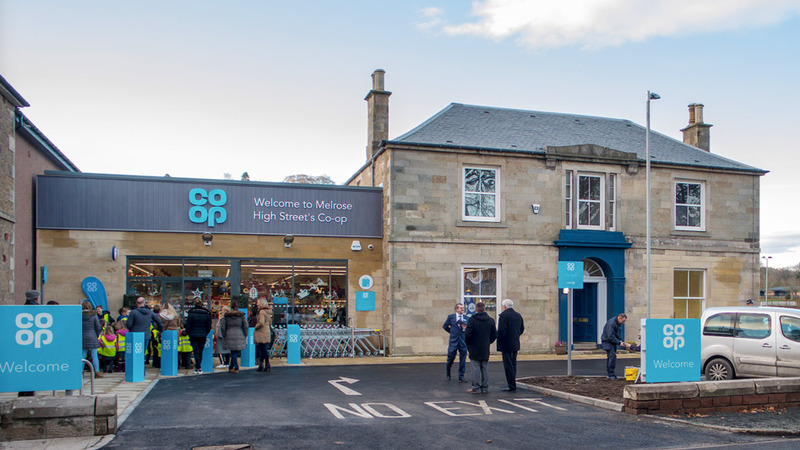 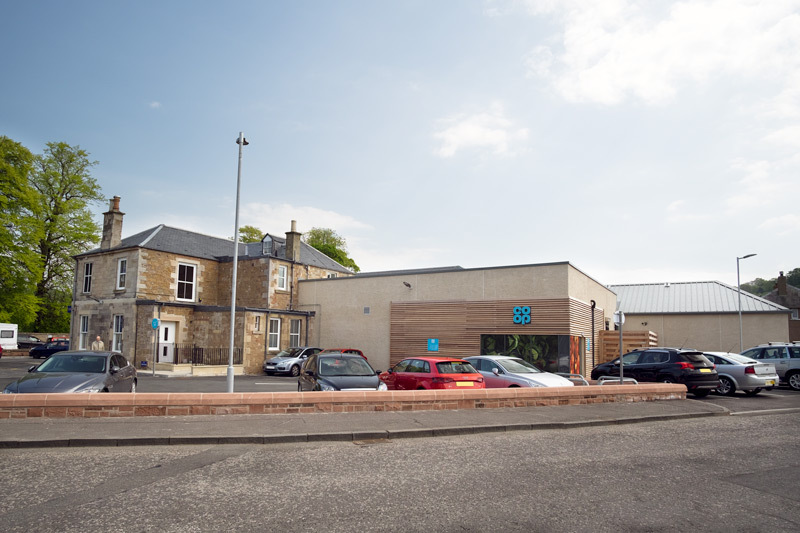 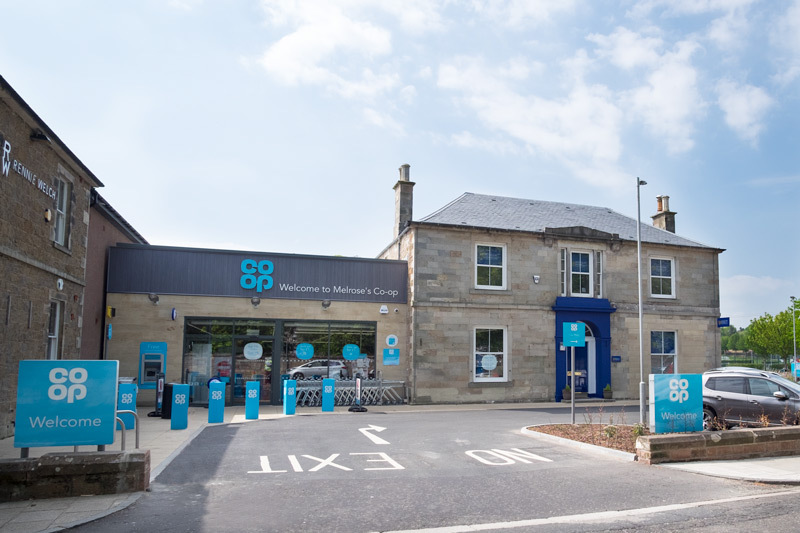 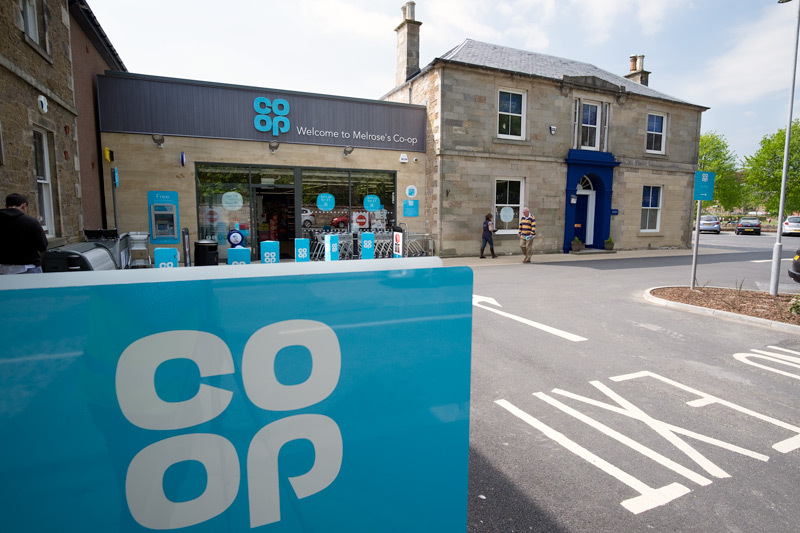 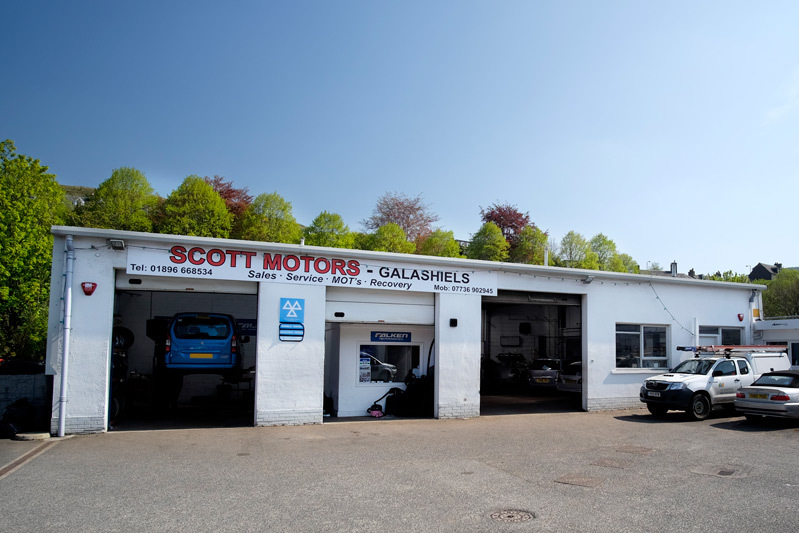 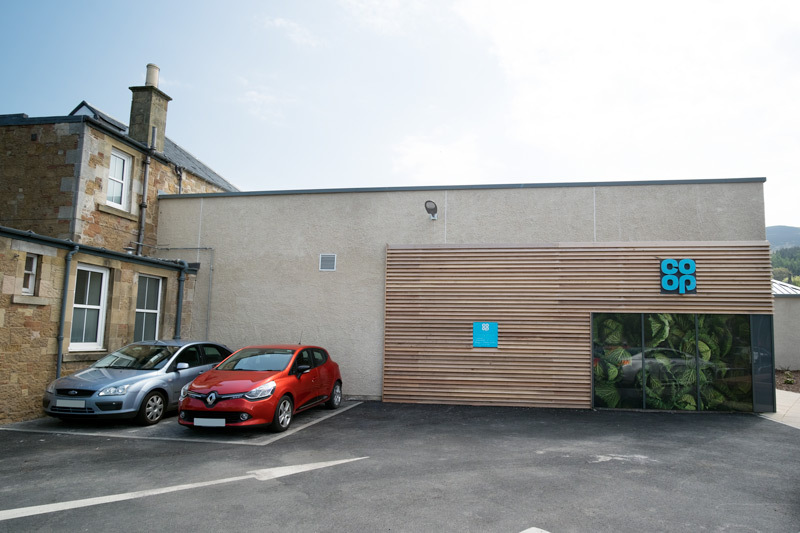 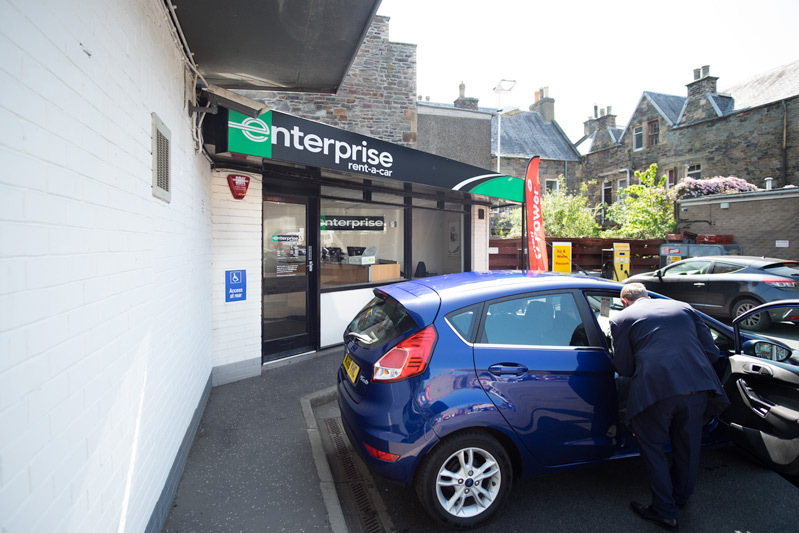 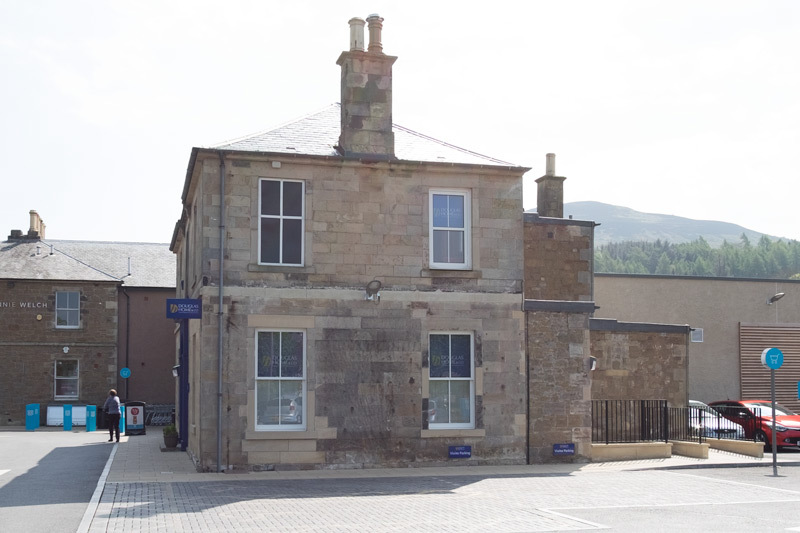 We lease out commercial properties in the Central Borders with unit locations including Galashiels, Tweedbank and Melrose. 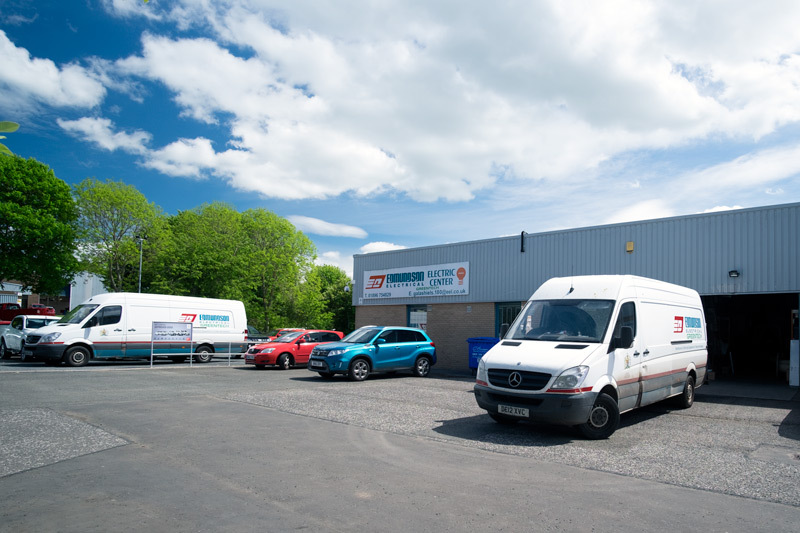 Units vary in size from under 1000 sq ft up to 5,500 sq ft. Our lease terms are variable and for further information on available units please email Andy Purves . 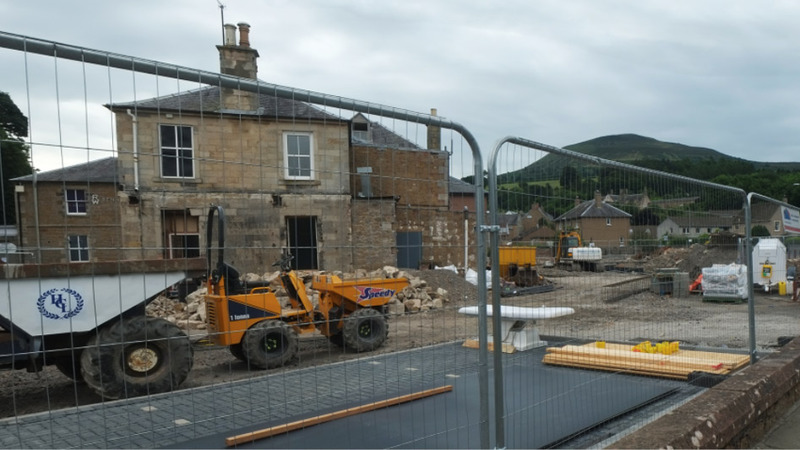 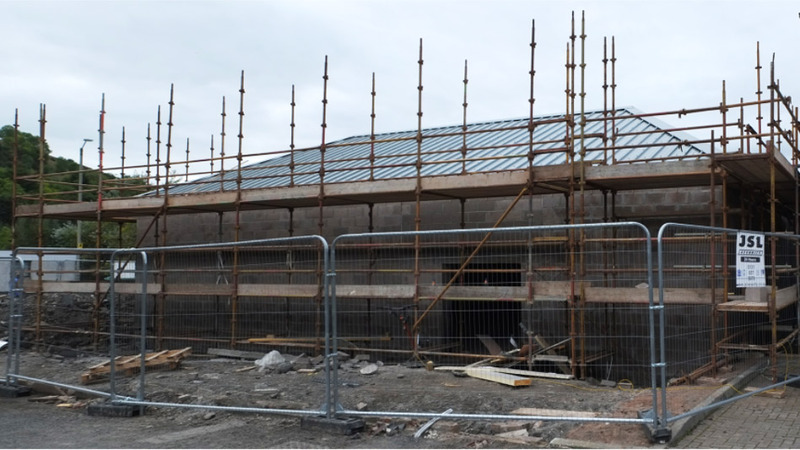 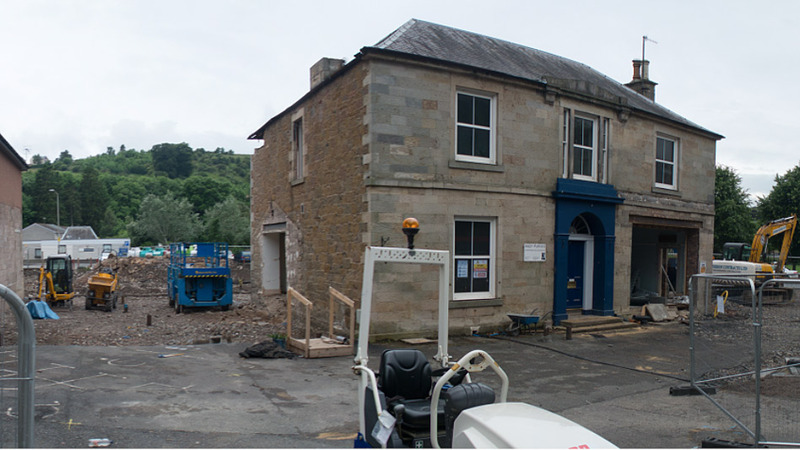 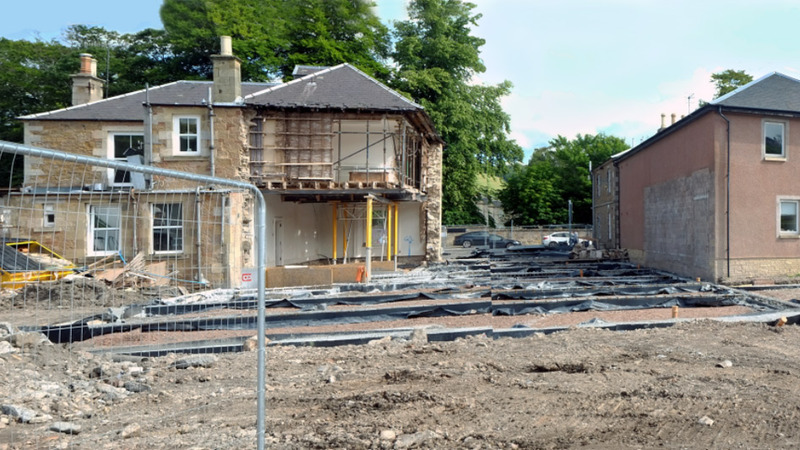 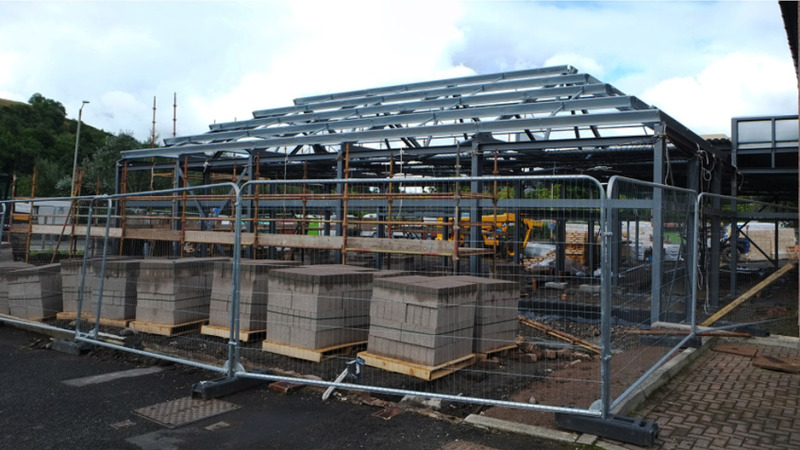 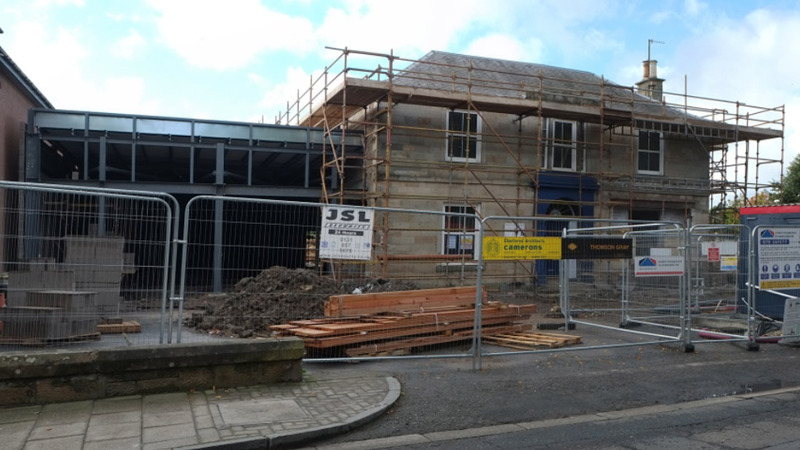 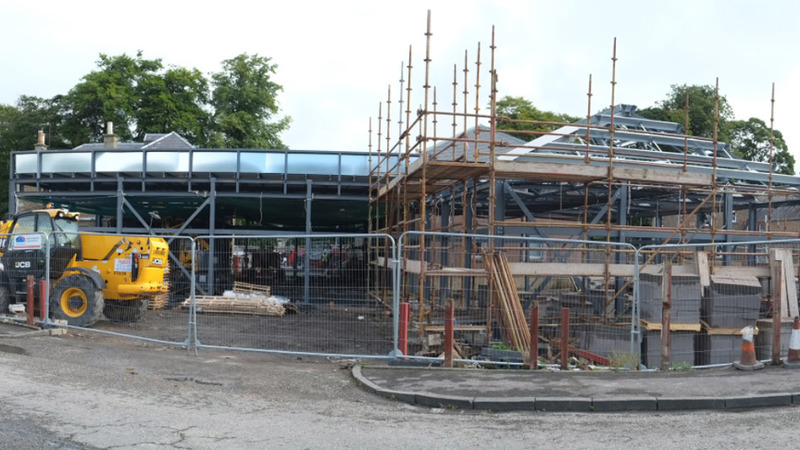 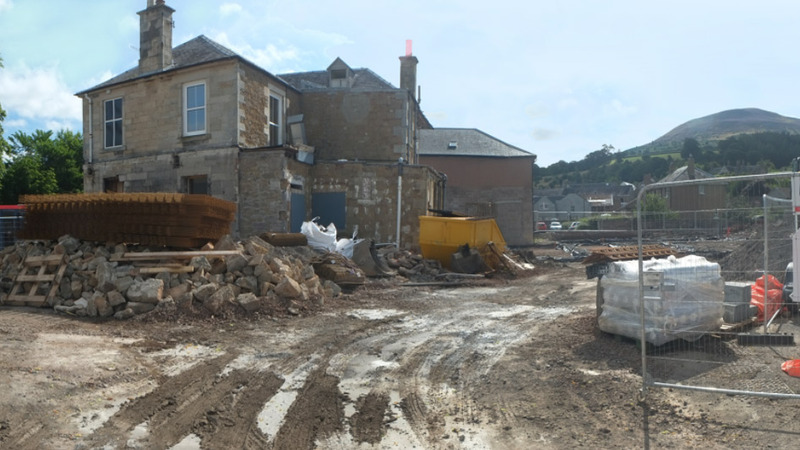 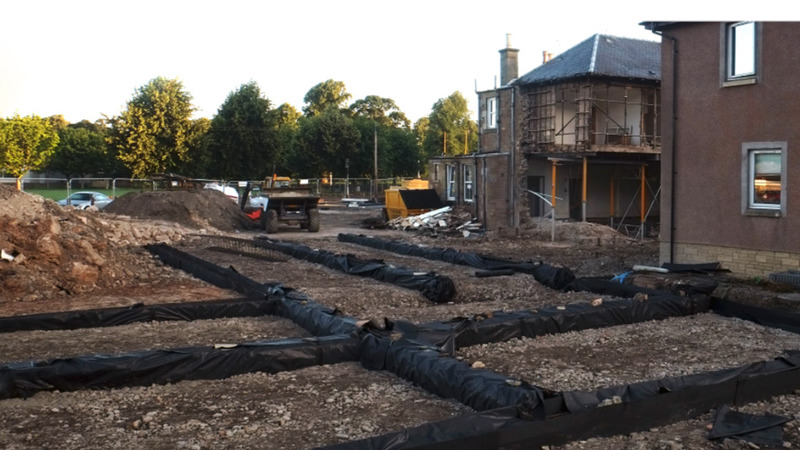 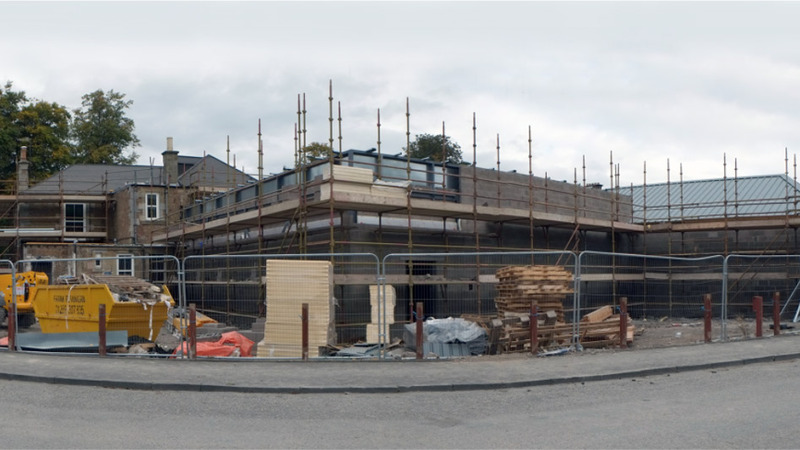 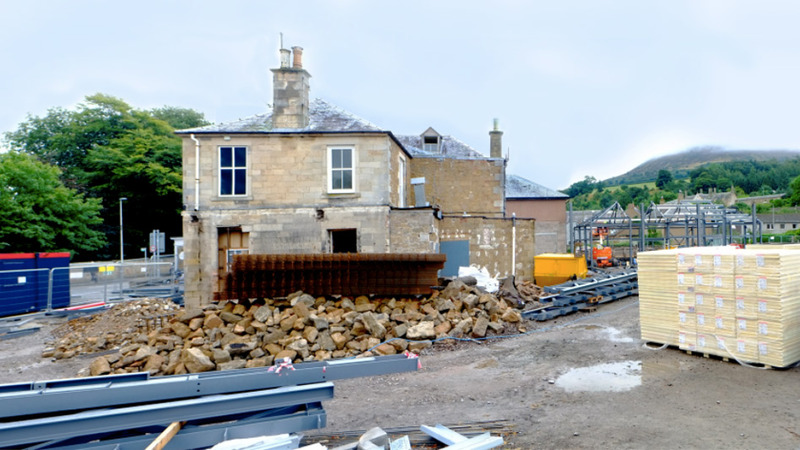 Our business model includes property development and we seek opportunities in the Lothian and Borders areas. 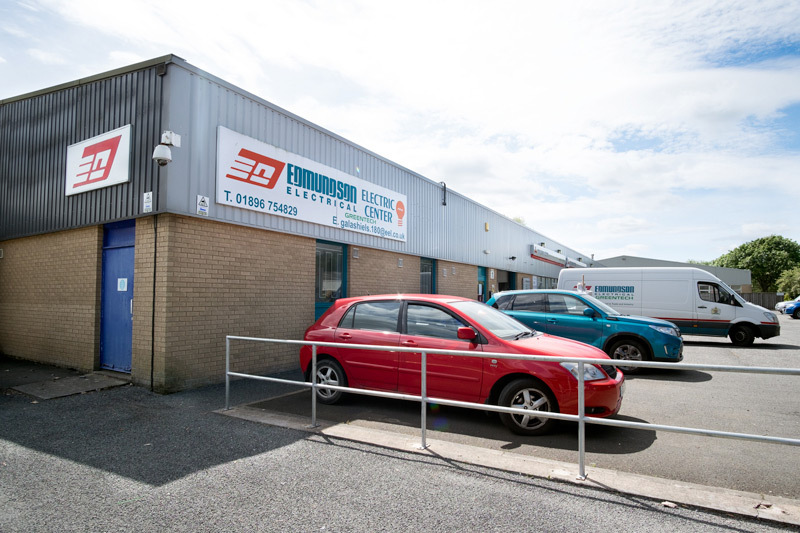 We would consider various deal structures including joint ventures or clean site purchase. 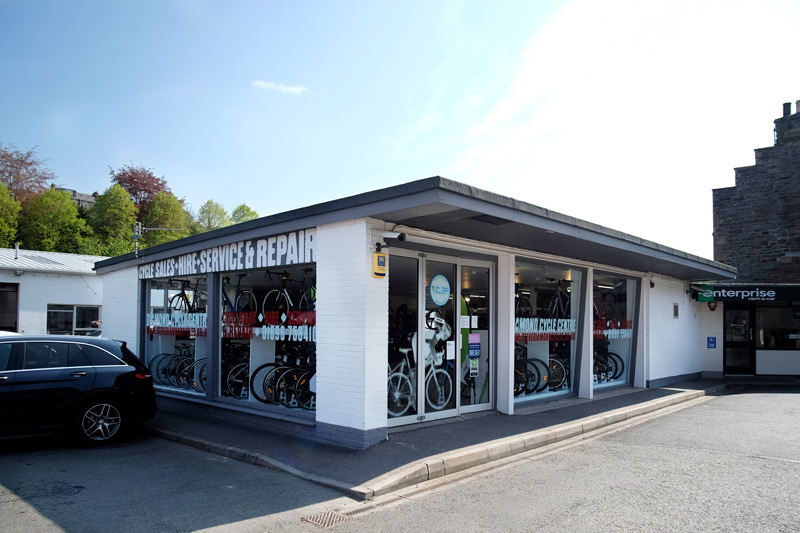 If you would like to discuss a proposal please email Andy Purves . 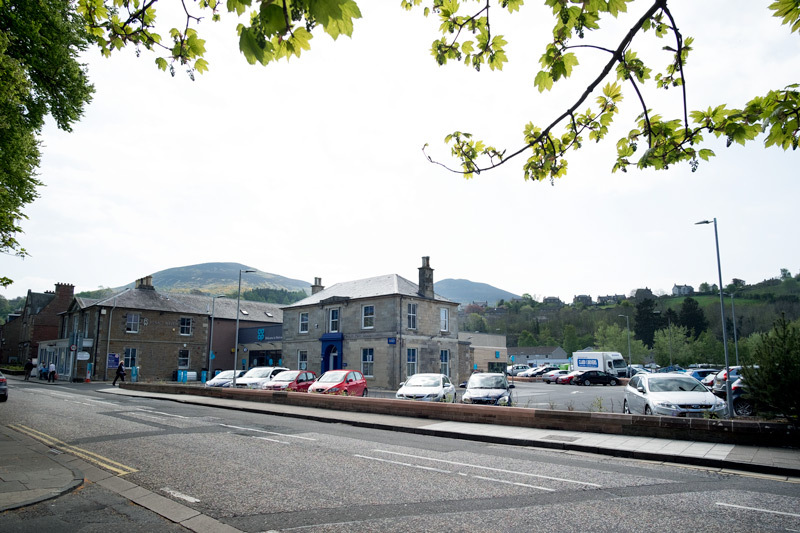 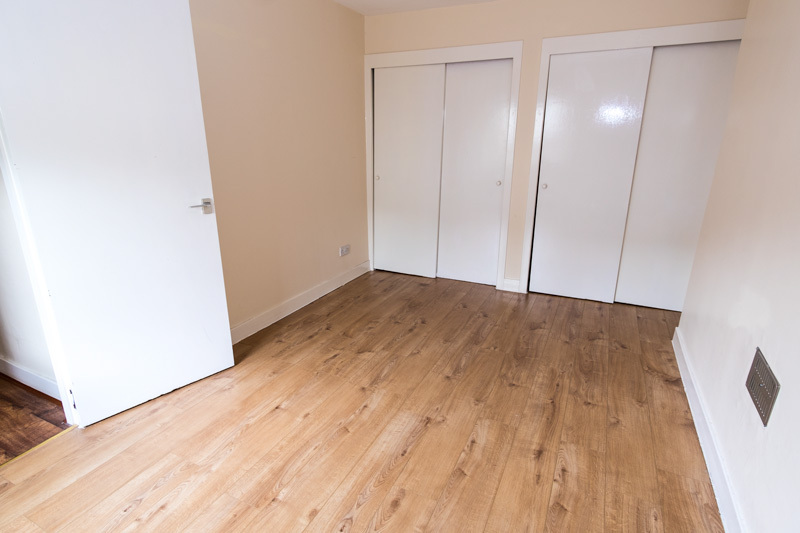 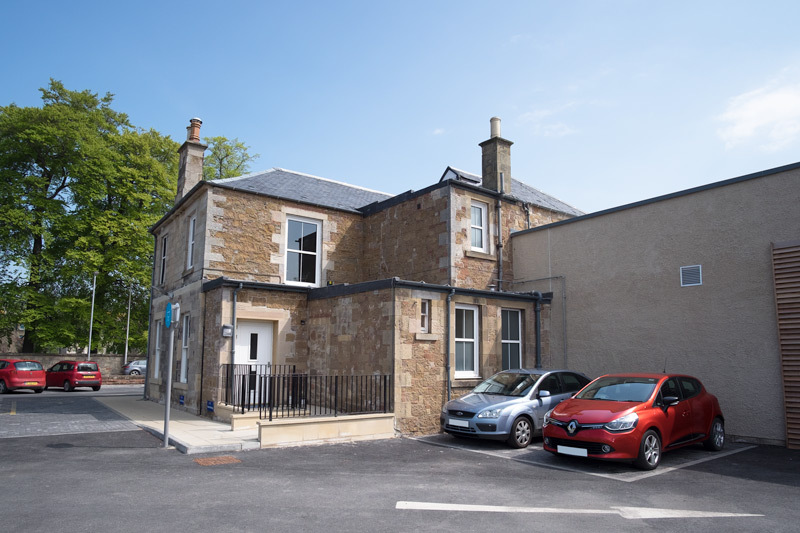 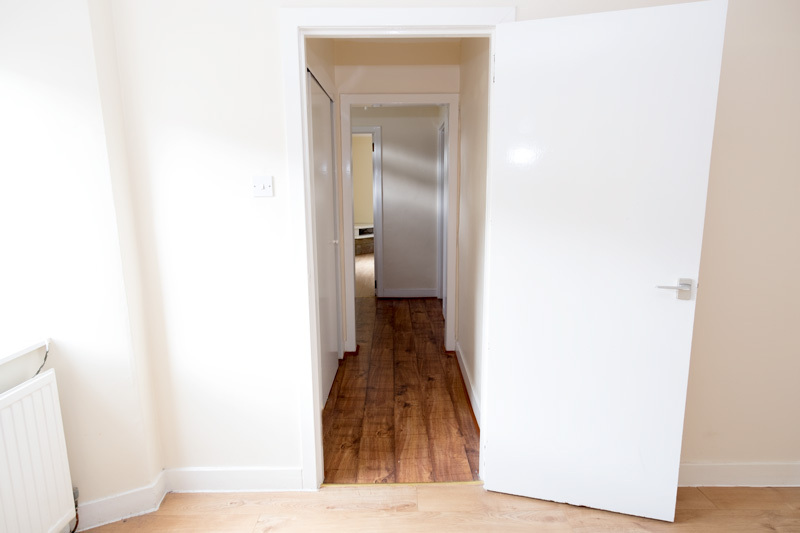 We currently have four residential flats in Galashiels let under short term assured leases. 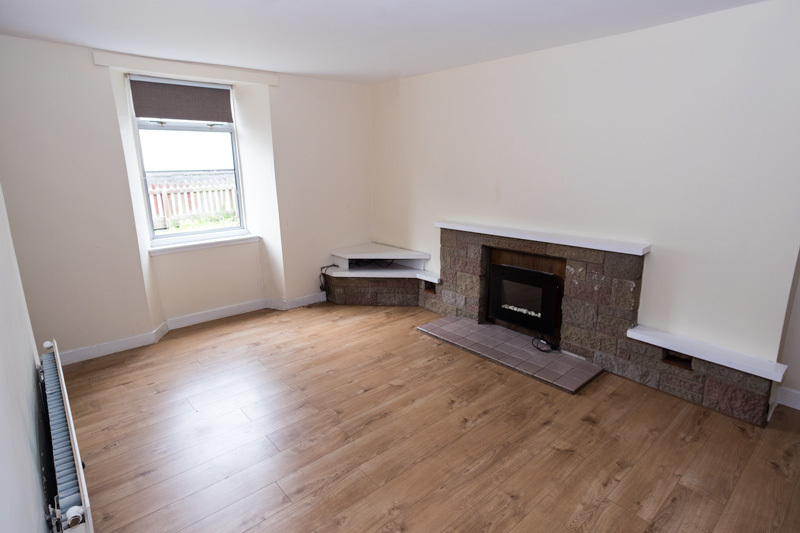 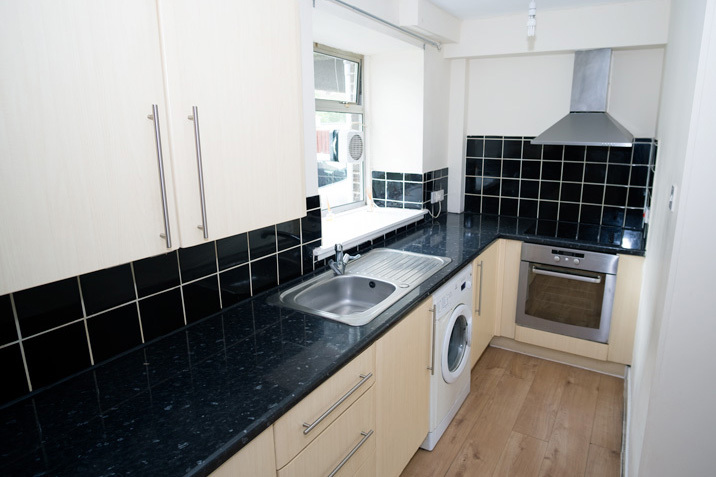 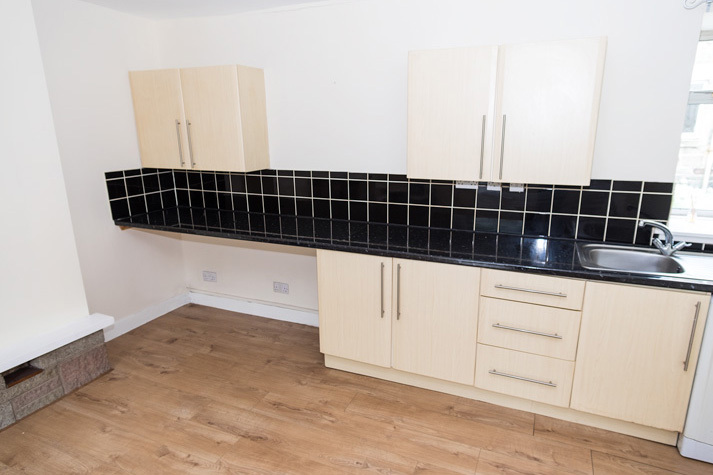 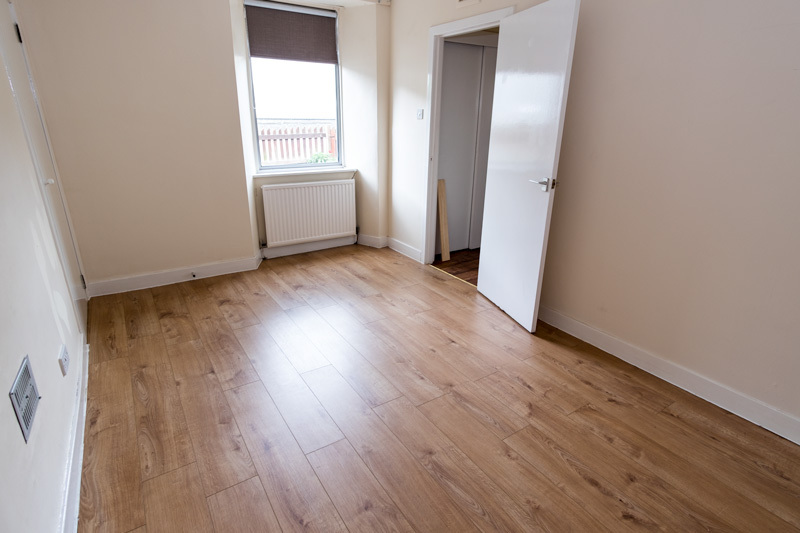 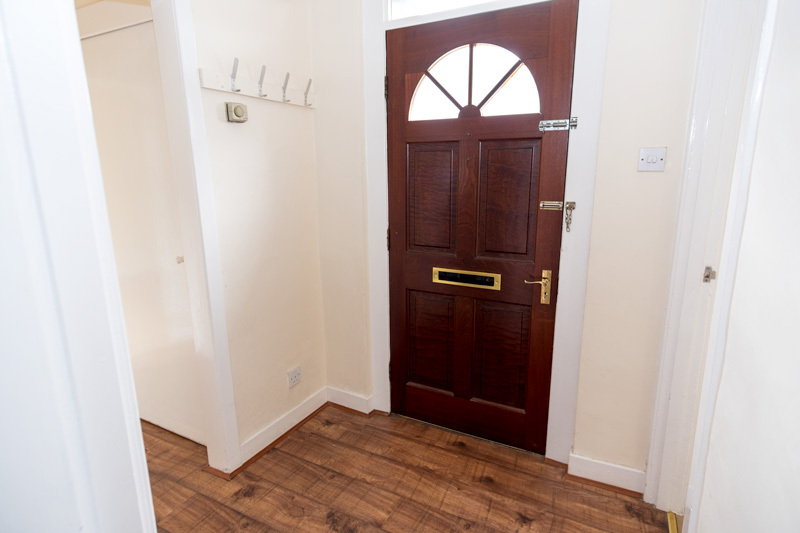 Three properties have two bedrooms, with rents from £400. 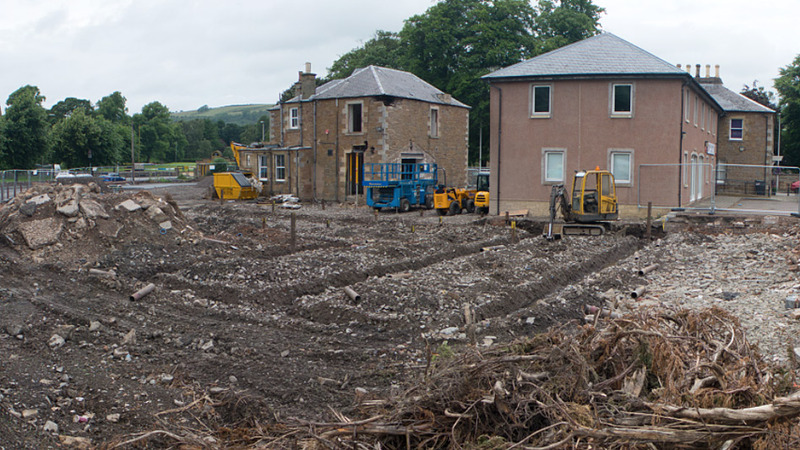 The other property has development potential. 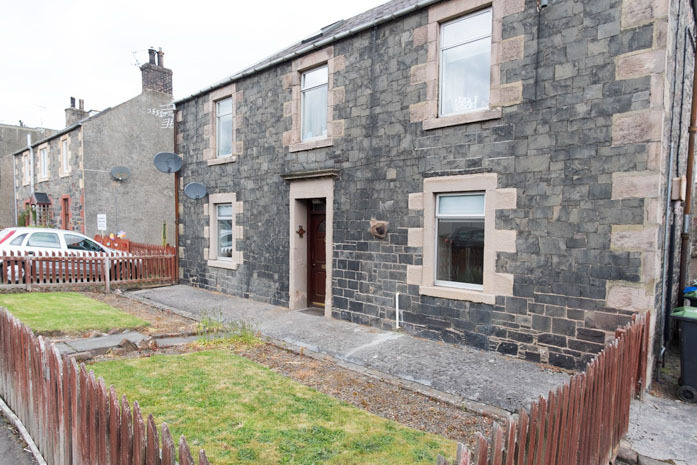 To discover more concerning availability or if you have a property to sell please email us .